Project Company is a privately owned company specializing in the production and sale of basketball, football and volleyball. 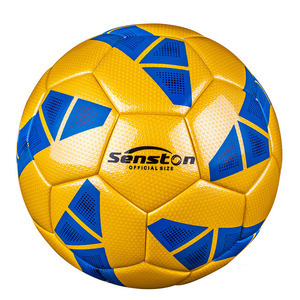 Football products are mainly organic stitched football, hand-stitched football, machine-attached football and other products. Welcome friends from all over the world to visit our factory and begin the business cooperation. 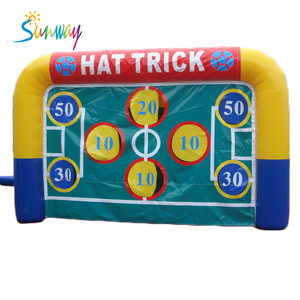 ANKA factory inflatable soccer kick games /inflatable football goal / inflatable soccer goal Best material is very important for having great fun games and enjoyable tents. 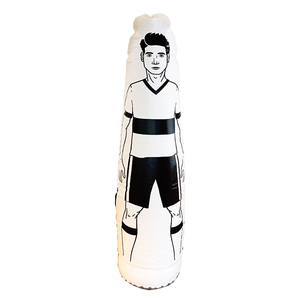 All inflatbale of WLD are made by high durability fire-retardant. SGS inspected PVC Tarpaulin, which has 3 layers and 2 coated sides with a strong net inside. Brand Ecowalker or Customize Material: ABS + High tenacity yarn + thermoplastic polymer Product size: 1.2x0.8m Product Weight: 7kg Price: Ex-factory From bag to goal in minutes: open bag, roll out, inflation, play Payment Term: L/C,T/T Service: OEM and ODM orders are welcome Great for training and recreational use. Play anywhere grass and turf, sand. Water Toys Inflatable Soccer Goal , Portable Inflatable Soccer Goal For Kids Inflatable Soccer Goal is ideal for training and recreational use. Inflatable Soccer Goal offers a perfect target for those looking to hone their skills. Stored in a handy carry bag and inflated in under 2 minutes, it's a great solution for those with limited space for both storage and to play. Shenzhen Topgolden Sports Co., Ltd.
Indoor/outdoor Amusement Inflatable Soccer goal Football Goal Designed for football fans who regularly play (3-4x week) on grass pitch in all weather conditions. 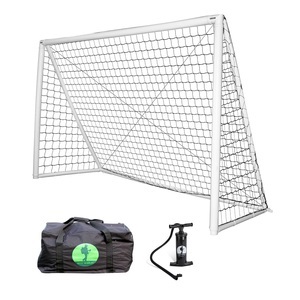 This goal is impact and weather resistant. 2-year warranty, its mid size dimensions are ideal for making both youngsters and adults happy. 2. Take nice and clear photos when production finished and show you, then well packed and deliver. 4. If you meet with any question please contact us, we will service until you satisfied. You can view and feel free to contact me or you&rsquo;re welcomed to visit us our factory when you come to China. We care about our customer and would like to establish long business relation ship with you. If you are interested in our products. We will try our best to develop what we can for you. 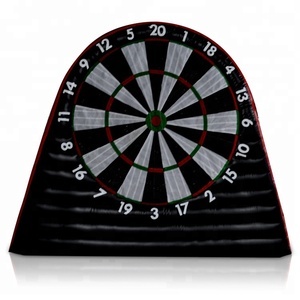 Each product has one air blower or air pump, CE or UL, is up to you. You can fix your product with the repair kit when there is problem. Production Flow Firstly, please tell me what product you interested in. Alibaba.com offers 2,467 inflatable soccer goal products. About 33% of these are football & soccer, 1% are other sports & entertainment products, and 1% are artificial grass & sports flooring. A wide variety of inflatable soccer goal options are available to you, such as free samples, paid samples. There are 2,399 inflatable soccer goal suppliers, mainly located in Asia. The top supplying countries are China (Mainland), India, and Pakistan, which supply 99%, 1%, and 1% of inflatable soccer goal respectively. Inflatable soccer goal products are most popular in North America, Western Europe, and Southern Europe. You can ensure product safety by selecting from certified suppliers, including 273 with Other, 119 with ISO9001, and 54 with BSCI certification.